Looking to do Something Different for Australia Day 2019? Australia Day 2019 offers a range of quirky activities as diverse as Australia itself from corroborees to a non-stop barbeque. 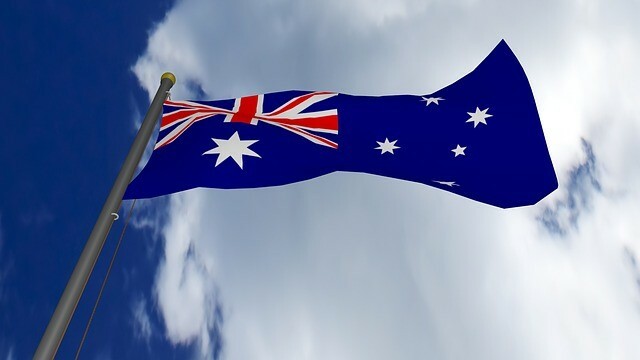 Read on for our some great ways to enjoy Australia Day 2019. Looking to immerse yourself in indigenous culture this Australia Day? Yabun at Camperdown’s Victoria Park has you covered. The largest one-day gathering and recognition of Aboriginal and Torres Strait Islander cultures in Australia. This year’s main stage will feature indigenous artists Thelma Plum, Roger Knox, The Green Hand Band and Kutcha Edwards. Plus you can wander the stall market and pick up a tasty treat or some aboriginal art-inspired clothing or jewellery. NRL enthusiasts can participate in a workshop and even meet a couple of NRL stars. Ever wanted to participate in a corroboree? Now’s your chance. The festival has a corroboree ground set aside for groups from around Australia who will share their stories and unique performances. Victoria Park is accessible from Central or Redfern stations and is located right next to Sydney University. Ever wanted that feeling of travelling back in time? Well, this Australia Day you can have a hop-on-hop-off experience of a different kind. Thanks to the brilliant Sydney Bus Museum, you’ll be able to travel like it’s 1949 on the road equivalent of a red rattler from the Opera House to North Sydney and back (or ferry it back from Milson’s Point). But beware, apparently, Sydneysiders were considerably smaller then than we are today, so seating is smaller than today’s buses a. Nostalgia buffs will love the old ads from the 1970s and earlier for hair creams etc. Rides start from the Opera house at 10.30am and 4.30pm is the last round trip. So, Stand Up Paddling (SUP) is a thing in Watson’s Bay. This is basically the art of standing on something resembling a surfboard and paddling usually while racing against other eastern suburbs win at all cost fanatics. We’re not sure who came up with the idea of bringing dogs along to sit on board with their riders, and from a distance, they look kind of like dog gondoliers, but hey, if your pooch is up for a paddle why not? Those whose dogs prefer the safety of dry land can still come along and watch. Bring a picnic or wander down to the Watson’s Bay Hotel for a cleansing ale afterwards. Watson’s bay is accessible by Ferry from Circular Quay. These days Parramatta just keeps coming up with the goods, and this Australia day is no exception. 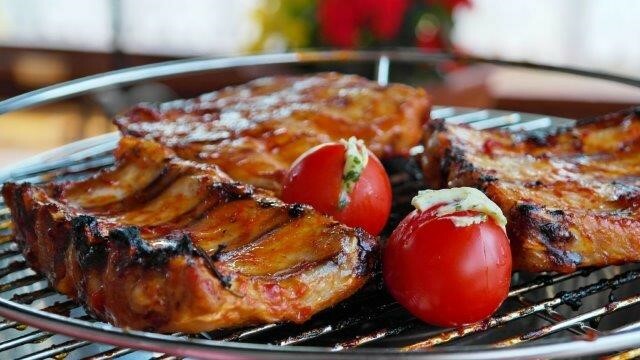 Most folks know that Australia is synonymous with barbeque, but for one day Parramatta Park will transform itself into a BBQ pit while it hosts pitmasters from around Sydney to battle it out for the honour of being Sydney’s lamb master. If you’re feeling brave, come along for the eating competition as well. While you’re there, check out the display of classic cars, motorbikes, fire engines, coaches and speedsters, as Parramatta Park reclaims its former racing circuit days. 90’s indigenous pop group Yothu Yindi will also make an appearance. The best way to reach Parramatta Park is by train from any city station. make sure you keep covered up and have plenty of water on hand.